ATTENTION!!!!!! All entrepreneurs. 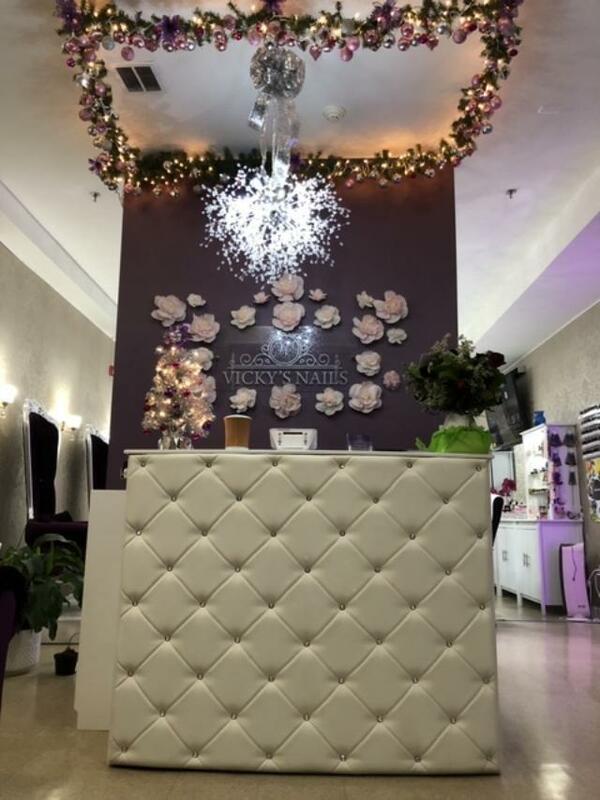 Here is a great opportunity to own this upscale nail boutique in the heart of Union City. The first level, the boutique, is done. Now we need you, the entrepreneur, to take it to the next level. This lavish boutique welcomes you with Luxe purple velvet upholstered sofa and love seats, glimmering faux crystal button tufting and gleaming chrome nailhead trim provide glamorous accents for an upscale appeal. 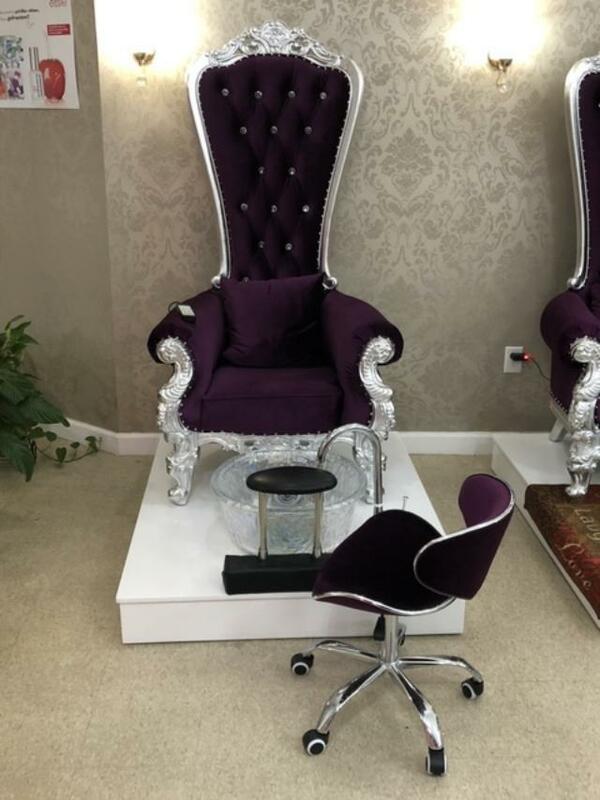 Walk behind the wall and your clients will begin their pedicure experience by sitting in a Luxe purple velvet upholstered throne massaging chair (4) and placing their feet in a round crystal bowl. 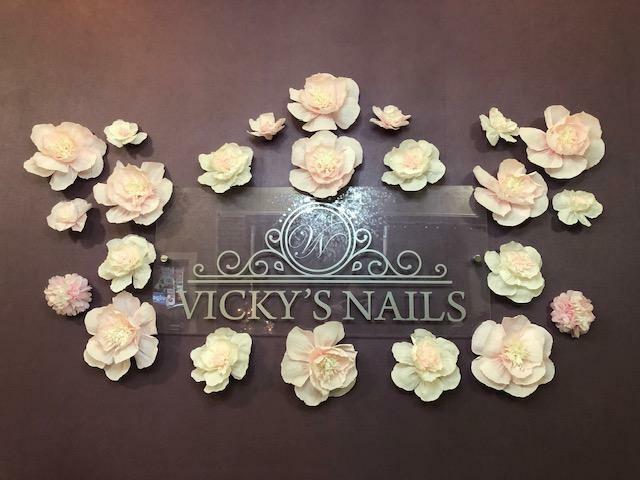 For the client looking for a manicure, there are (6) working stations with a large selection of acrylics and gels as well as Swarovski Nail Stones. The boutique glistens with over a dozen crystal chandeliers and light fixtures, This 2000 square foot boutique has been completely renovated. NEW Heating/AC unit (Rheem) and plumbing, all up to code. Please see list for items included (above) in the sale of business. Lease per month is $2500 and expires November 2021. Building owner pays taxes and tenant pays all utilities for business.